What makes the TC8000 so special? Everything. It's the ground-breaking all new warehouse mobile computer designed to deliver revolutionary productivity increases in the warehouse. In fact, on average, it saves 14% per worker versus the traditional form factors. And it's the only device on the market that simplifies it all, how your workers physically use the device and interact with your warehouse application. 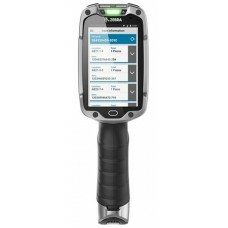 The TC8000 minimizes motion with an innovative scan angle that eliminates the thousands of times your workers need to tilt their device to see the screen. 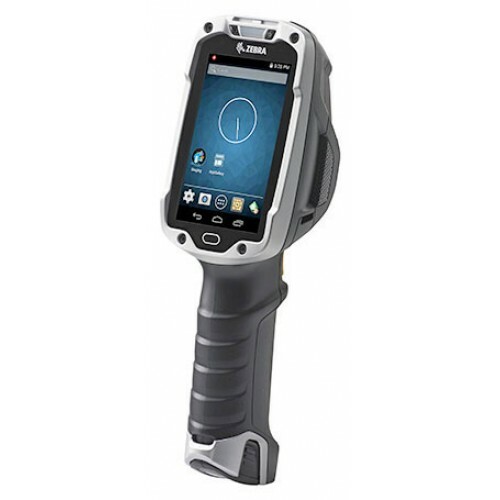 Designed with an integrated flexible handheld and hands-free scanning for an extra productivity boost, another industry handheld first. It's an amazing 33 percent lighter than the traditional device to minimize fatigue. The TC8000 - the next big thing in warehouse mobility, only from Zebra. Datalogic DL-Axist - Full Touc.. 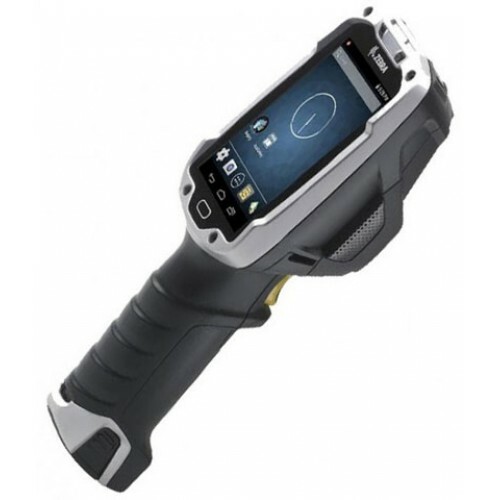 The DL-Axist™ PDA is a rugged PDA with Android™ an..